I'm worried about controlling odor not so much wetness. What can be done about this? I'm worried about controlling odor, not so much wetness. What can be done about this? 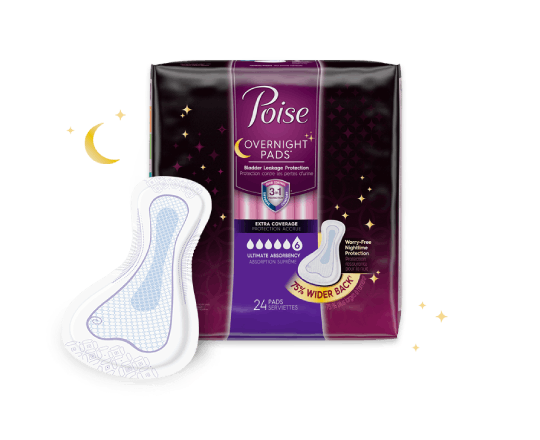 Eliminating odor is something many women are concerned about when selecting a pad. 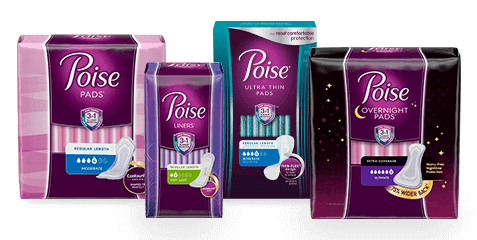 Poise uses absorb-loc® core which absorbs odor and locks away wetness. Sometimes going up to the next level of absorbency pad will help or possibly changing the pads more frequently. Why do my periods seem to last forever? One starts, then tapers off but never stops completely, then I have another full blown period. Some days my LBL seem to be worse than others, why?